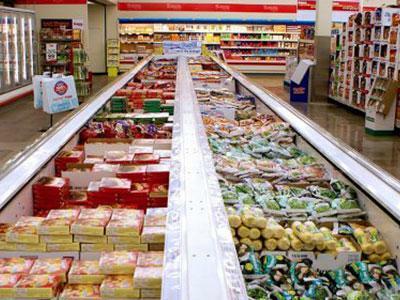 Cooperation and coordination between our organization and yours means we can develop refrigeration service solutions that give you peace of mind and enhance your bottom line. 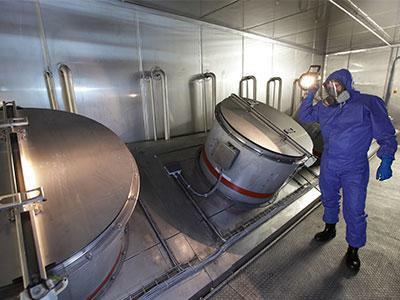 Although highly useful and necessary for cold storage in large spaces, ammonia can present special safety concerns and requires highly trained technicians. P1 Group offers ammonia services, including a scheduled maintenance program, to the industrial refrigeration market. P1 has certified ammonia technicians trained to do the jobs safely. 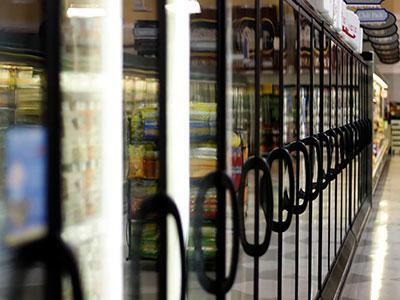 P1 Group’s Refrigeration Services Division provides complete installation, maintenance and support services for commercial and laboratory refrigeration. From on-site assessments to system training, P1’s expert team designs and delivers custom technology solutions tailored to every client.